Last week, WhatsApp turned seven years old. Facebook acquired it for $19 billion two years ago. Late on Friday, the company announced that by the end of the year it will end support for WhatsApp Messenger on several mobile platforms. These include: BlackBerry (including BlackBerry 10), Nokia S40, Nokia Symbian S60, Android 2.1, Android 2.2, and Windows Phone 7.1. Earlier this month, WhatsApp announced that it passed the billion active users milestone (the same time as Gmail coincidentally). 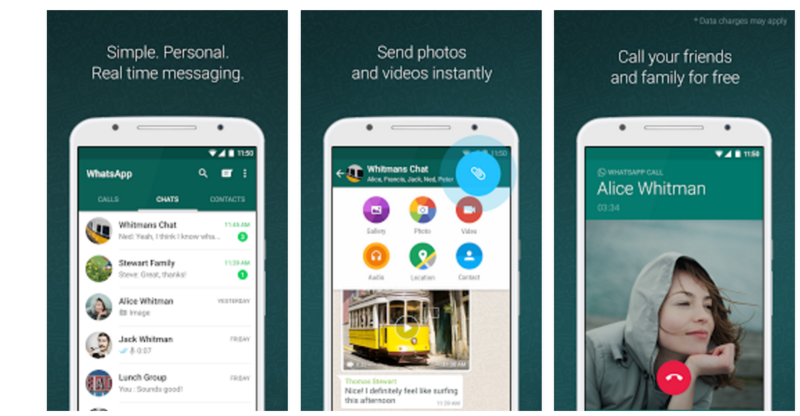 Last month, WhatsApp announced that it would no longer charge users for any of its services. Most people weren’t using paid options anyway, but they’ve done away with charges while still not introducing ads. The company did say that starting this year, it will test tools that allow users to use WhatsApp to communicate with businesses and organizations, not unlike the path Facebook Messenger is on. Businesses, stay tuned for opportunities there. Ashley Graham: Oscars Dress Reveals Ample Cleavage--What Does Cheryl Tiegs Think?